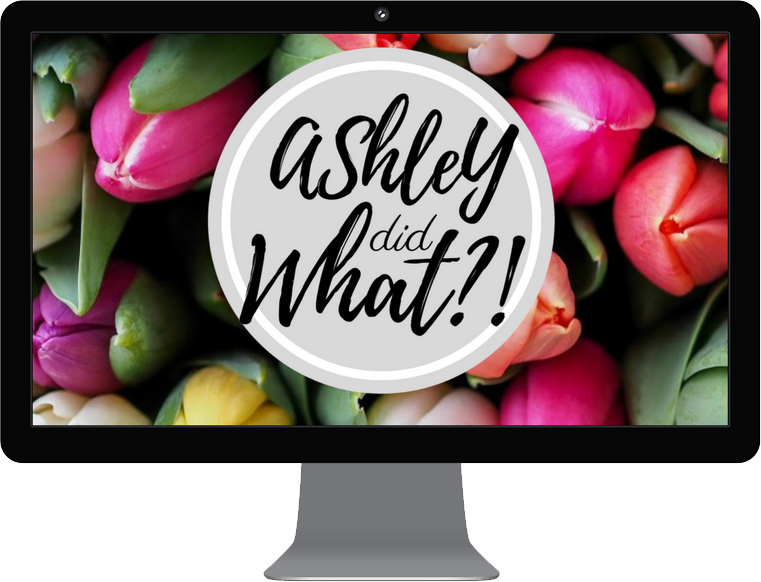 Copyright & DMCA Notice | Ashley Did What?! 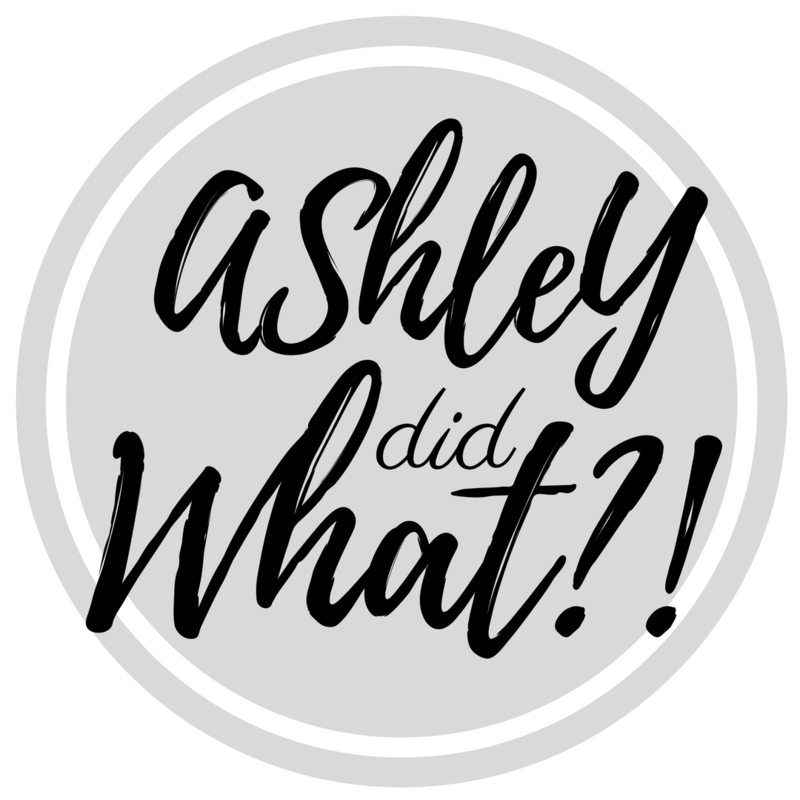 © Ashley Did What, 2015-2017. Unauthorized use and/or duplication of this material without express and written permission from this blog’s author and/or owner are strictly prohibited. To view a complete list of current permissions, please view our permission to use policy. To ask for permission to use copyright material, please use our contact page. Replace the removed allegedly infringing material or cease disabling access to it not less than ten (10) nor more than fourteen (14) business days following receipt of the Counter-Notification, provided you have not supplied the designated agent with evidence that you have filed an action seeking a court order to restrain the Impacted Party from engaging in the infringing activity that was the subject of the Notification.